1. Over 80% energy saving than incandescent or halogen bulbs. 2. No flickering. Good for human eyes. 3. No RF interference or UV radiation. 4. No harmful substances ,Eco-friendly. 5. Special design for excellent thermal management. 6. Long lifespan , Up to 50,000 hours. less maintenance. 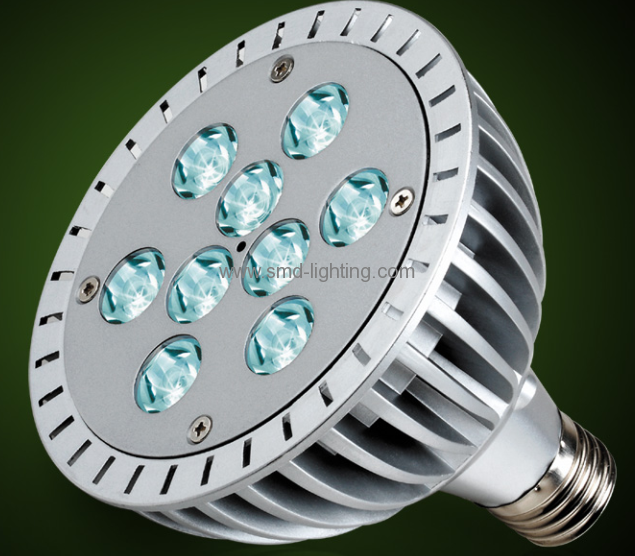 LED Spotlight are widely used in track, high-hat, and recessed fixture. It provides strong accent lighting in museums, cafes and restaurants, boutiques, gift shops and department stores for merchandise displaying.